Whether it's a duplex, triplex or multi unit development we apply the same core standards to every job. 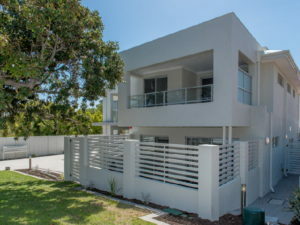 Our next project on the horizon is 44 Batavia Place, Kallaroo. A medium density development of four, three bedroom/two bathroom dwellings located on a 1156sqm R20/40 zoned lot. The zoning could have actually allowed for 5 dwellings however the developer decided to scale back to four dwellings and make each of them a little larger. 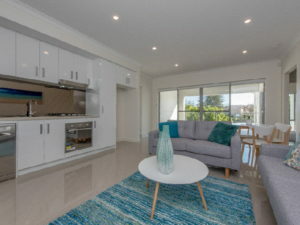 Located 800m from the recently upgraded Westfield Whitford City Shopping Centre and a short distance to the beautiful Mullaloo beach, 44 Batavia will provide an ideal down sizing location for those discerning buyers looking for a quality low maintenance home. Construction is due to commence in March 2019 with completion forecast in August 2019. 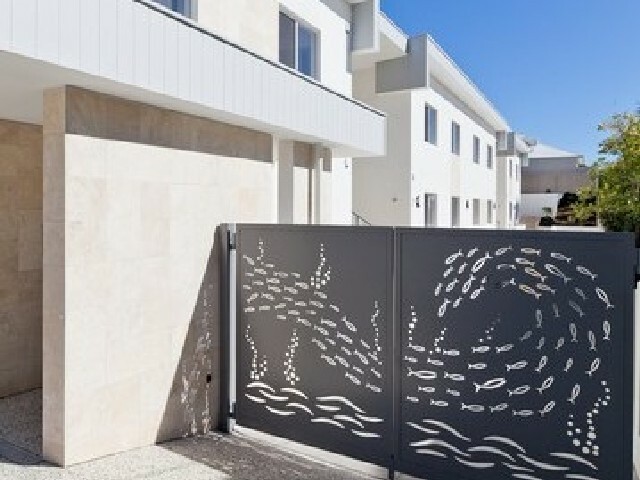 Jabiru Construction is a Perth based construction company specialising in small to medium sized residential developments. 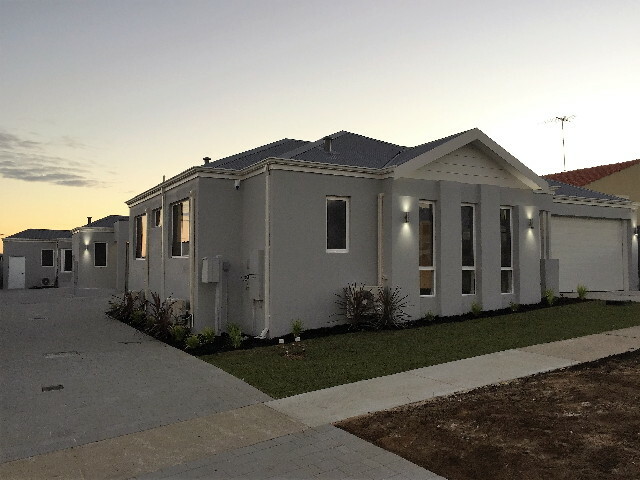 With over 25 years of building experience the team at Jabiru Construction is committed to working with our clients to help turn their property development ideas into reality. We understand the importance of providing inspirational yet practical solutions for our clients. Whether that be an experienced property developer looking to work with a well organised, experienced and capable building partner, or a relatively new property developer looking for genuine advice and direction to get their project off the ground. We take it as a very serious responsibility to be trusted with your development and it is our commitment to deliver your project on time, on budget and on specification. Our mission statement is driven by the desire to provide our clients with high quality, value for money, professional construction services, thereby enabling successful development outcomes, whilst providing Jabiru employees a safe and rewarding environment to work in. We recognise that success is just as much about people as it is anything else. We are a close knit team of professionals and are passionate about building a thriving business built on capability, integrity and delivering value for our clients. With a service orientated culture we do the listening instead of the talking, we are flexible and can work in with your plans no matter how developed or undeveloped they are. We have assisted a number of clients to not only get their development projects off the ground, but have delivered a complete and quality built form product in a timely manner playing an important role in achieving the best possible financial result. It all starts with an idea, tell us about yours and we’ll work with you to bring that idea into reality. So you have an idea, a desire to create some wealth, you have your eye a block of land you want to do something with. 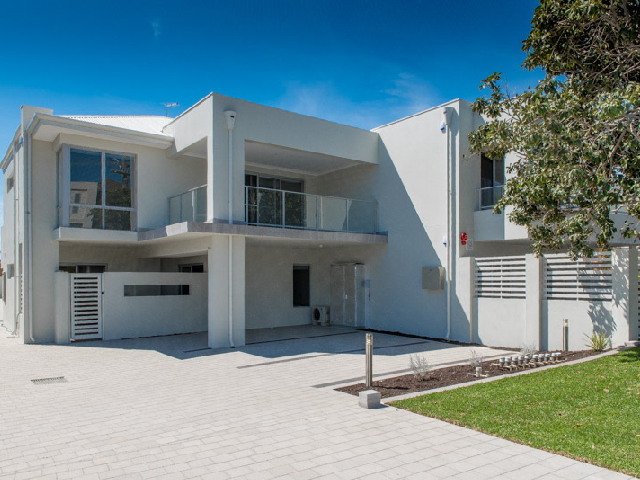 You recognise the opportunities that increasing demand for medium and higher density housing presents. You’ve thought about the options and are thinking that developing your property is the way to go. There are a lot of variables and many things to consider, where do you start? Maybe it’s time to give Jabiru a call to see how this idea might become a reality. It’s a great idea, but without a plan it will forever stay as a great idea. Talk to us and we will help develop your plan. It’s a great idea, but without a plan that is where it will stay. Can you work up the plan yourself or do you need some help? Either way this is the next step for you and you need to make some investigations, ask some questions and consult some experts in the area. We can help with that, we have a range of experienced consultants that can provide the right advice across development approvals, design, finance options and even sales advice so you know what to expect once the project is finished. Maybe it’s time to give Jabiru a call and get that plan nailed down. A great plan still needs to be delivered, we are the experts at this, so tell us about your plans and we’ll deliver. You’ve done all the leg work, your idea is now a well-developed and defined plan, time to start turning some soil and digging some footings on your new project. But this can be a complicated and intense process, who can you trust to make sure your project is delivered on time, on spec and on budget. It’s not’s just the cheapest price as a delayed project will cost you $’000’s more in the long run. It’s about confidence and trust, you are going to need to take a leap of faith with a builder, there is a lot to consider. Maybe it’s time to give Jabiru a call so we can discuss delivering your project on time, on spec and on budget. If you’d like to know more about Jabiru please feel free to contact us using the below contact form. Jabiru Construction was founded in 2014 by Managing Director Bob Handsley. 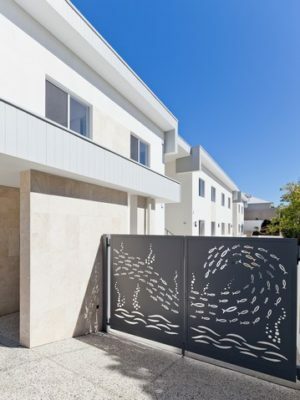 Starting off his building career as a carpenter & joiner some 25 years ago Bob has extensive construction industry experience and was most recently a director and construction manager of a successful medium sized Perth based building company. In the establishment of Jabiru Construction Bob has now realised a long held vision of creating an independent building company with a clear and defined purpose of catering to the medium and high density construction needs of private and corporate property developers. Bob has been joined by Business Development Manager Paul Avery, who has extensive business management experience including sales, marketing, finance and project management. Having worked for large project builders as well as smaller independent operations Paul appreciates the nimbleness and responsiveness that comes from working with a smaller and more focussed team. Paul holds formal qualifications in both business, marketing and project management as well as HIA Greensmart Professional accreditation. Together Bob and Paul have focussed on developing a professional and capable team and delivering on the Jabiru vision.